Monday, August 20, 2018 - Deputy President William Ruto is on the receiving end from Kenyans on social media for hanging out with Ugandan tyrant, Yoweri Museveni. Ruto was in Uganda over the weekend where he launched the construction of a road set to link the two countries. 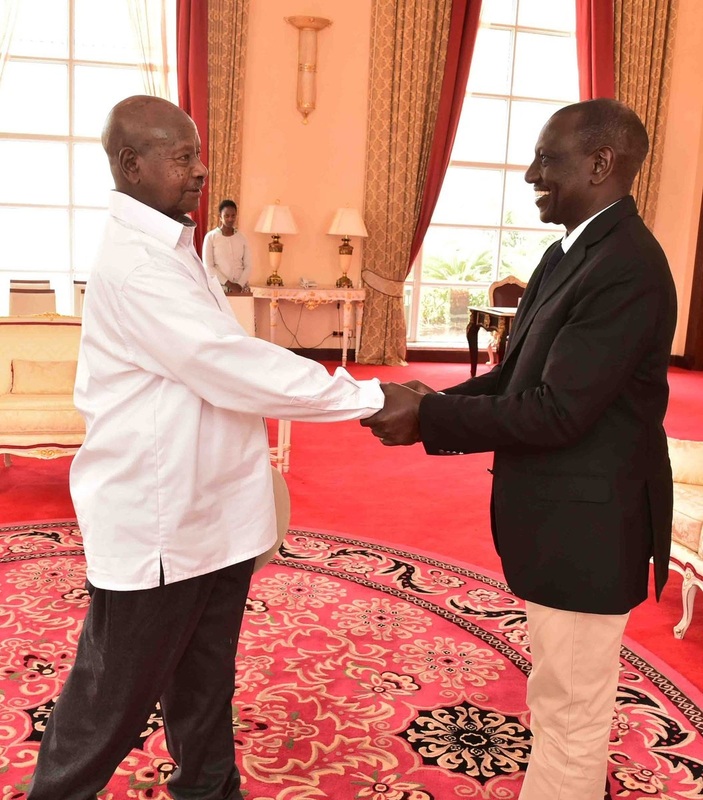 His visit comes at a time when Museveni’s Government is facing intense criticism for unleashing violence on critics including rebel Members of Parliament. Popular singer turned politician, Robert Kyagulanyi aka Bobi Wine has been in detention in a military camp after he was charged with treason.